Reliance Communications (RCom) has started the process to stock 4G SIM cards as the company is shutting down its CDMA networks soon to use the spectrum for 4G networks. Reliance Mobile Stores across the country would start getting 4G SIM cards from next week and those SIM cards could be swapped with old CDMA SIM cards through easy SMS, according to sources. 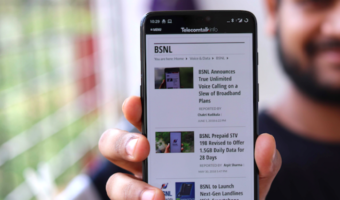 However, new 4G SIM would only be available for CDMA and NetConnect customers of Reliance Communications and one can only apply for the 4G SIM cards if he has a CDMA valid SIM. On the other hand, to stop offering 4G SIM cards to new users; RCom has already stopped taking CDMA activations. Reliance Communications will provide 4G services through Jio’s network initially. 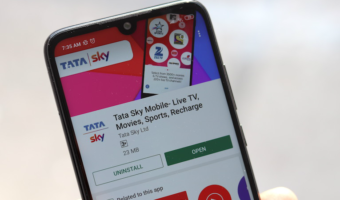 “Till Jio’s commercial launch, neither new CDMA connections nor new 4G connections will be sold by RCom Mobile Stores. Only upgrades to existing CDMA users will be provided,” the source added. 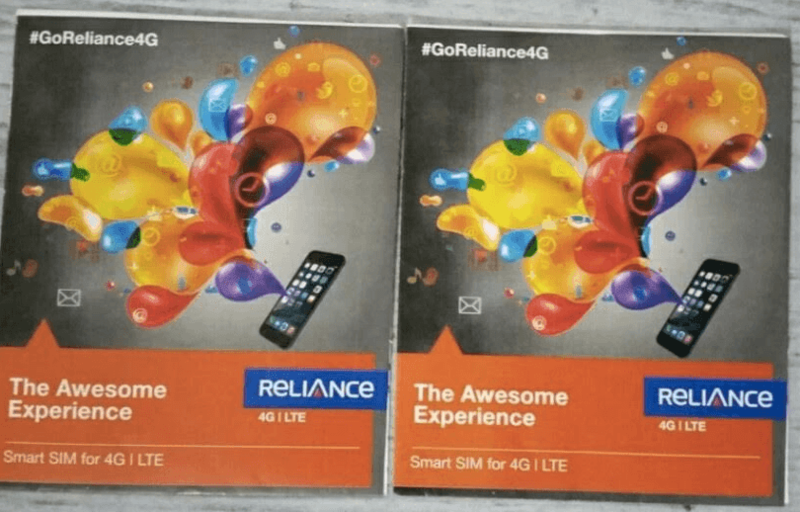 To upgrade to 4G supported SIM, RCom CDMA customers would have to pay RS 100 to RS 150 and through easy SIM swap process, one can easily move to Jio’s 4G network. To avoid complications, RCom has thrown out its plan to direct CDMA customers to port to its GSM networks. So, you do not need to use MNP for upgrading to 4G. Rcom will not offer exclusive data rates to upgraded 4G customers as the Anil Ambani company will keep its same data tariff unchanged and one can easily enjoy 4G at 3G data rates. “RCom wouldn’t introduce separate 4G plans till Jio’s commercial roll out but RCom 4G customers can get 4G at 3G rates,” the source said. He shared us on pricing. RCom has a large number of NetConnect users who are on CDMA and to tap those customers, RCom may announce 4G dongles at Rs 1,000 and MiFi boxes at Rs 1,500 -2,000 , another source close to Reliance Mobile stores said. So, it proves ; RCom is keen to get back high-end data users through leveraging Dongles and MiFi boxes. Note: The story is source based .